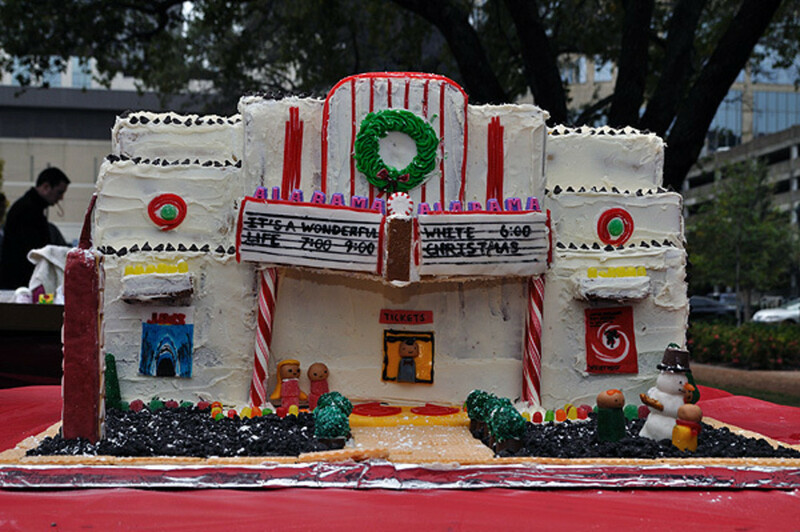 A vintage Alabama Theater by local firm Schipul was my favorite entry from the 2011 Gingerbread Build-Off. The annual Gingerbread Build-Off has come a long way since 2009, when the first-ever contest took place in a small room at the now-defunct Caroline Collective. Roughly half a dozen teams assembled small gingerbread replicas of an alien pyramid, a house of cards, and "Santa's Florida home." That first year, Diana Jung Kim, a fashion and jewelry artist, and Forrest Camp Flanagan with TX/RX Labs took home the grand prize for "Nuclear Winter," which featured a post-apocalyptic gingerbread landscape. 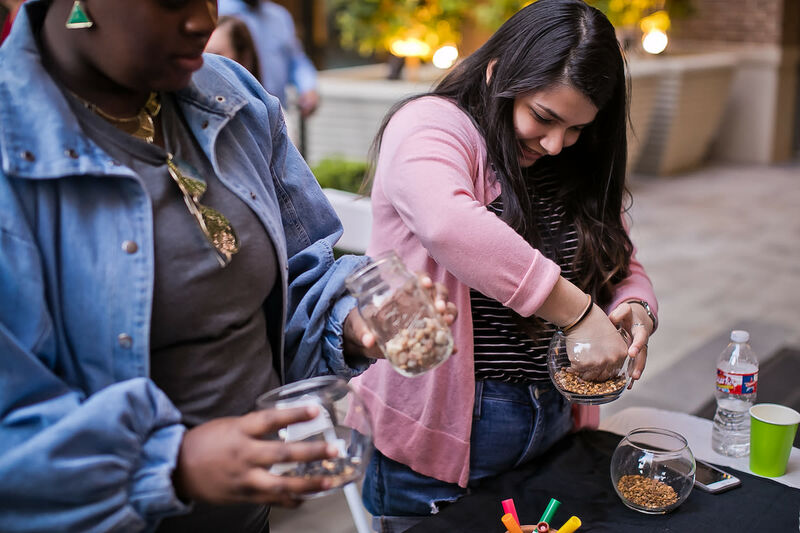 Fast-forward five years, and the annual Gingerbread Build-Off still has its original sponsor—the Architecture Center Houston—and the same grand prize: winners will be featured in a one-week exhibition from December 16 through 20, free and open to the public at Architecture Center Houston. 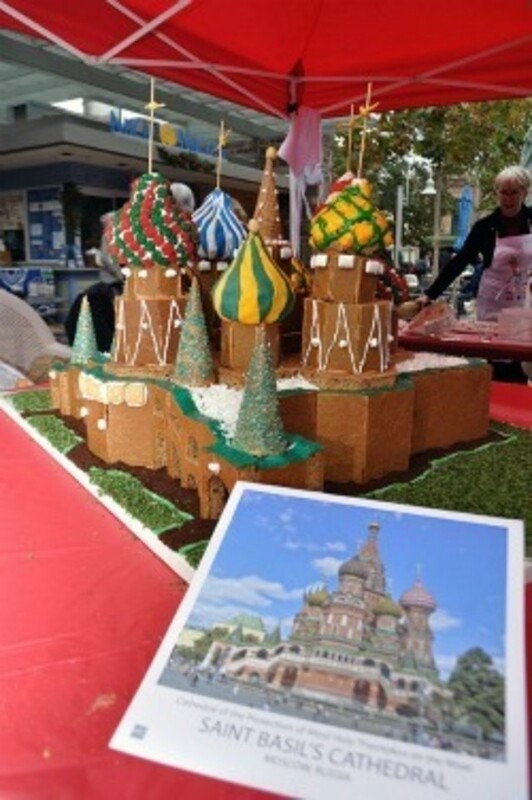 But this year, over 30 teams plan to compete in the upcoming Gingerbread Build-Off, for an assortment of awards that include Best Architectural Icon, Tallest Standing Structure, Best Traditionally Themed, Best Non-Traditionally Themed, Most Creative Interpretation of Materials, and Public Favorite. All of the teams—which are typically composed of architects, design professionals, and students—will also be competing for the biggest prize of all: the Grand Prix de Show. 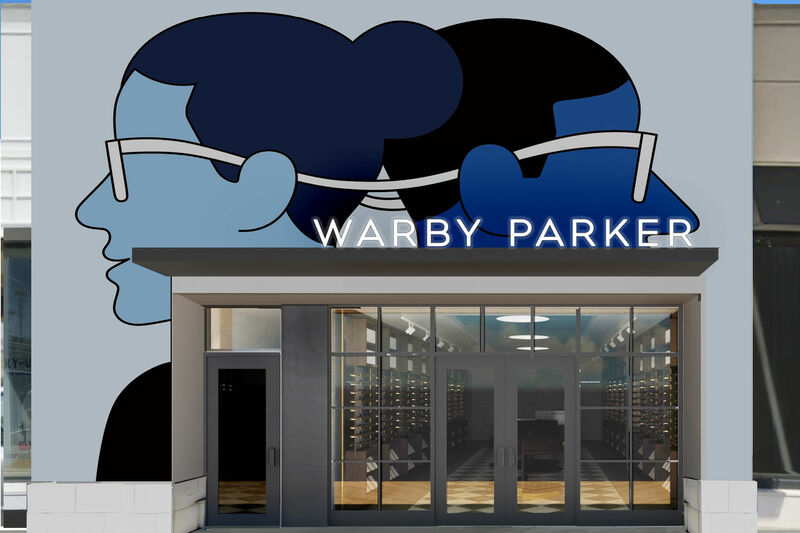 In 2011, the Grand Prix de Show went to the English + Associates firm for a masterful, miniature version of St. Basil's Cathedral, its signature ornamental domes covered with brightly colored icing and fondant. It was a win made all the more impressive by the fact that the entire cathedral was assembled on-site; this is one of the chief rules of the contest, making the competition that much fiercer. Nothing except the gingerbread base is allowed to be assembled prior to the competition. The other cardinal rule: everything must be edible—not even toothpicks are allowed in the construction of the towers, churches, mansions, and other creations found at each year's Gingerbread Build-Off. 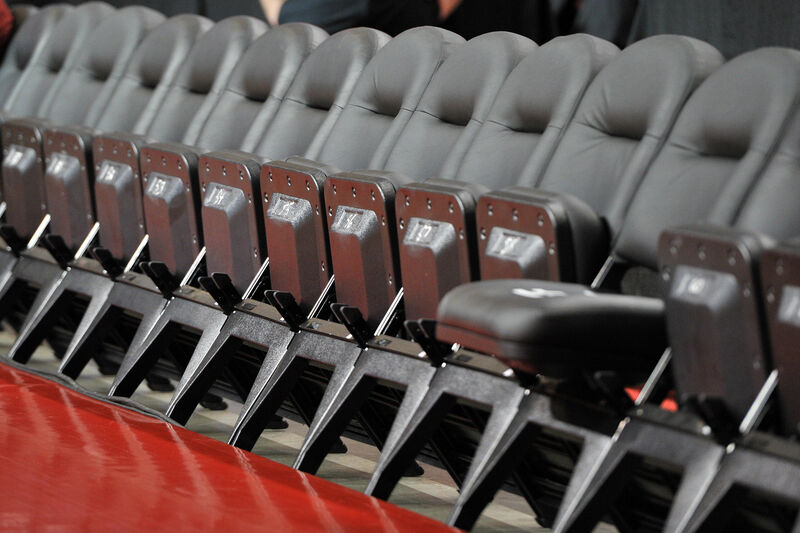 The competition kicks off at 10 a.m. this Saturday, with winners announced at 3 p.m. 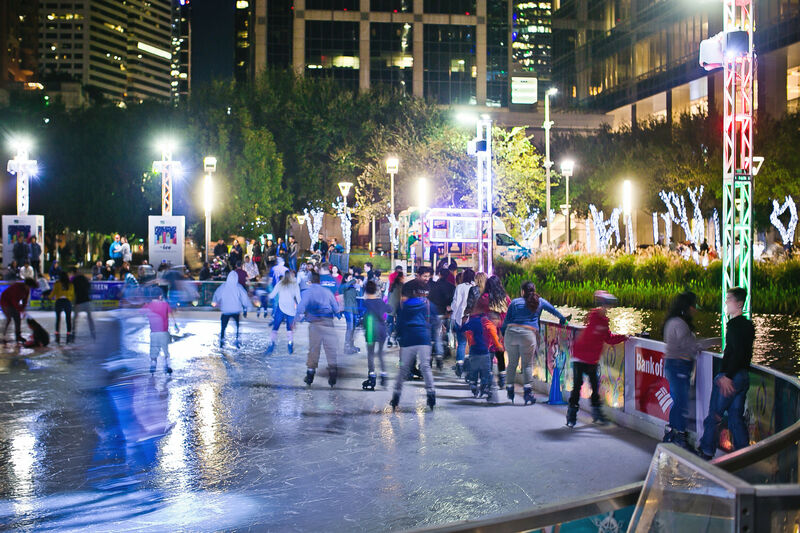 If you don't plan on sticking around for the entire competition, here's a suggestion for passing the time: go ice skating at Discovery Green—it's only $12, and includes skates. On your way to Hermann Square, stop and grab a warm lunch at Phoenicia, then continue down McKinney for a few more blocks and you'll be at the Gingerbread Build-Off before you know it.